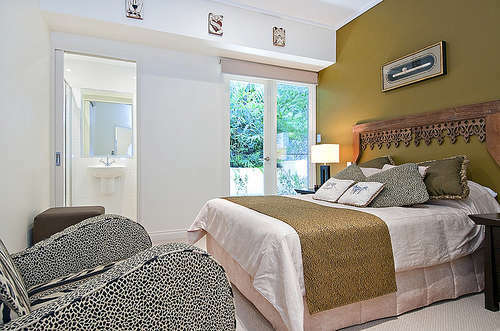 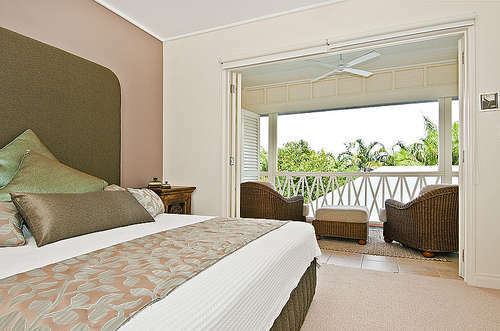 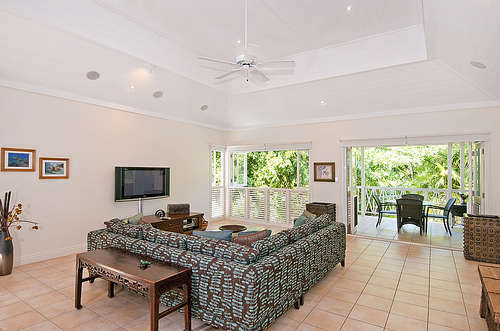 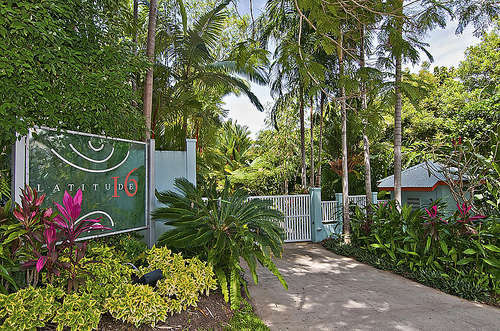 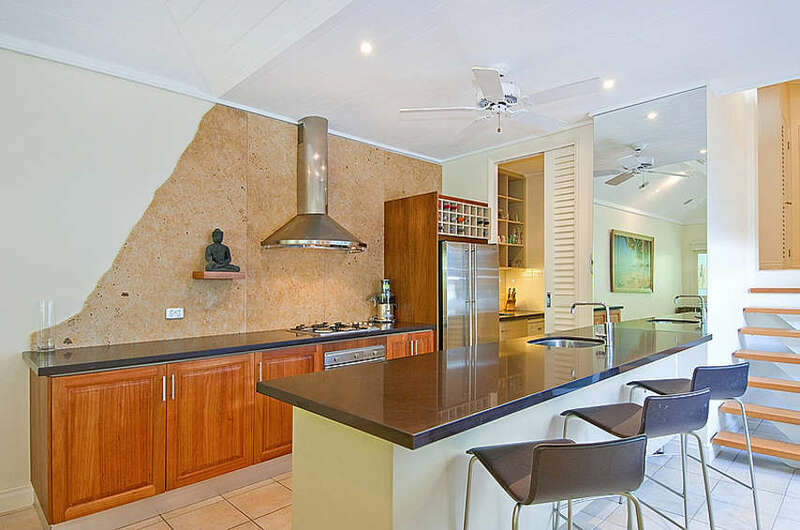 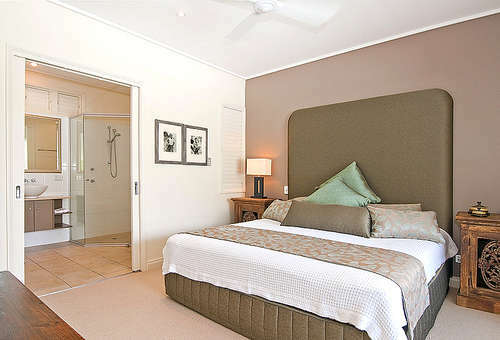 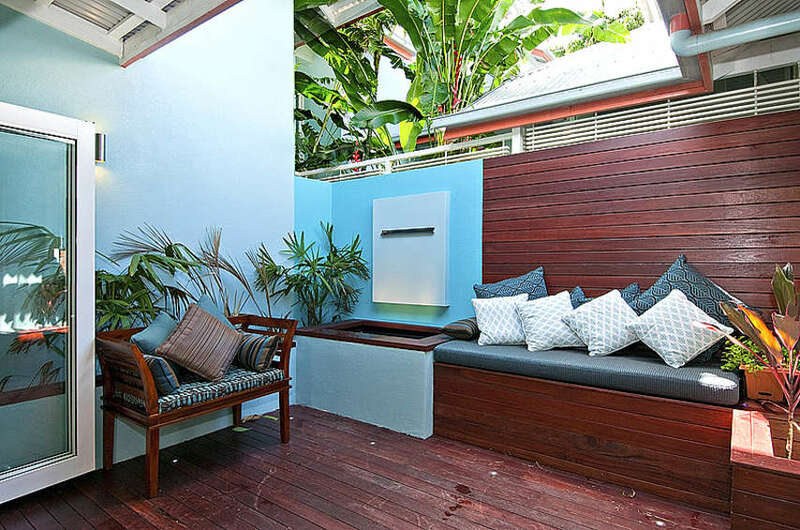 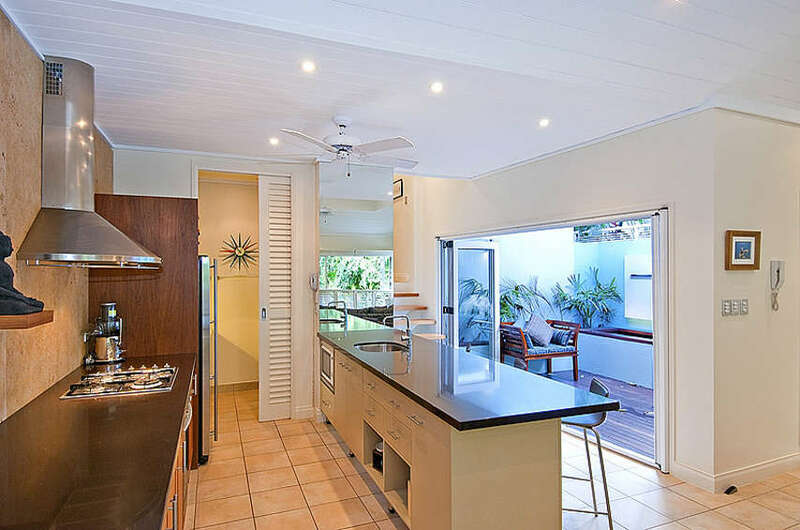 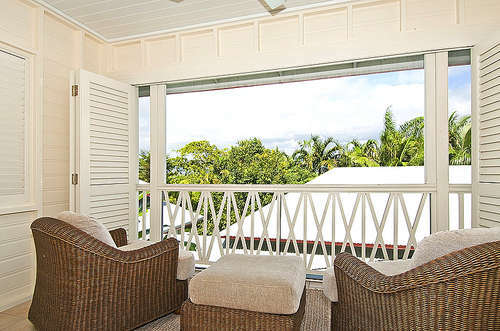 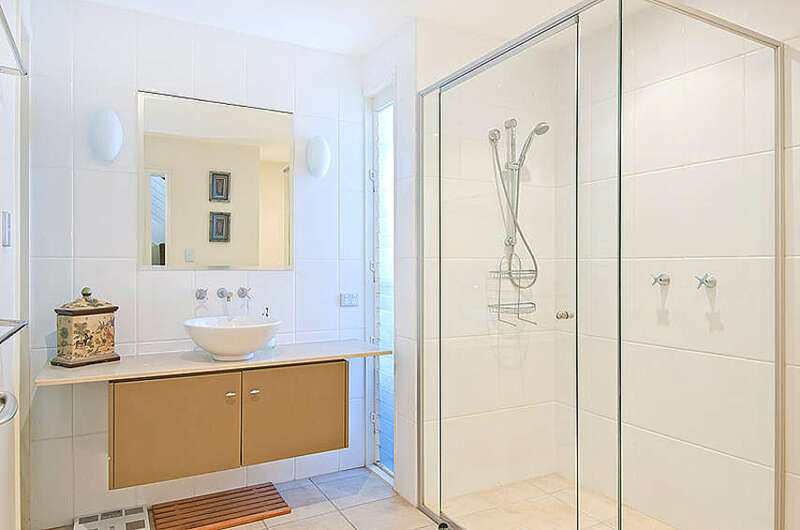 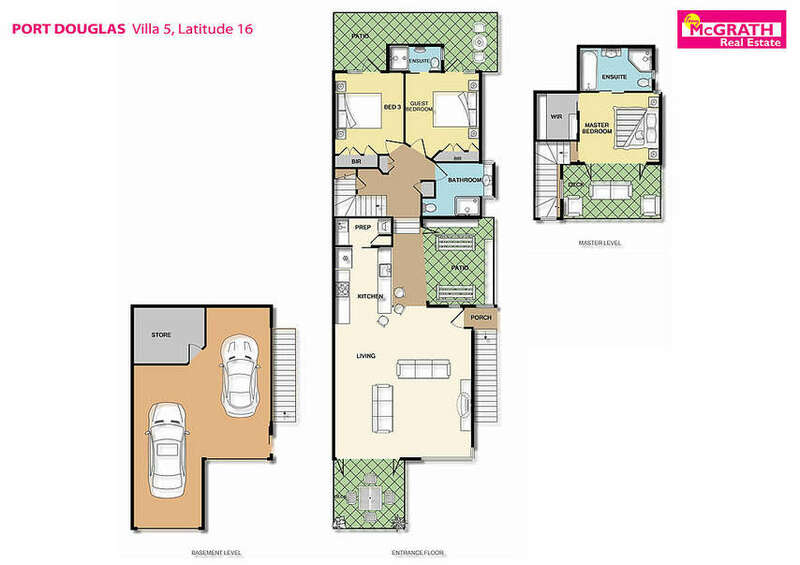 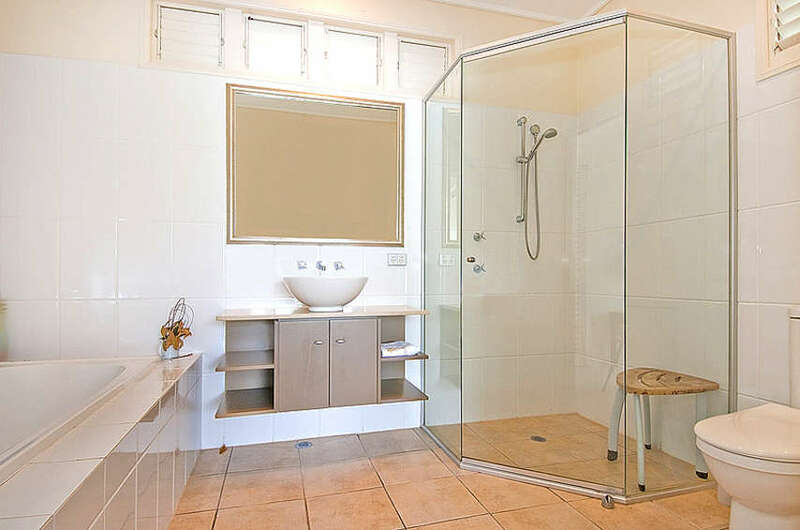 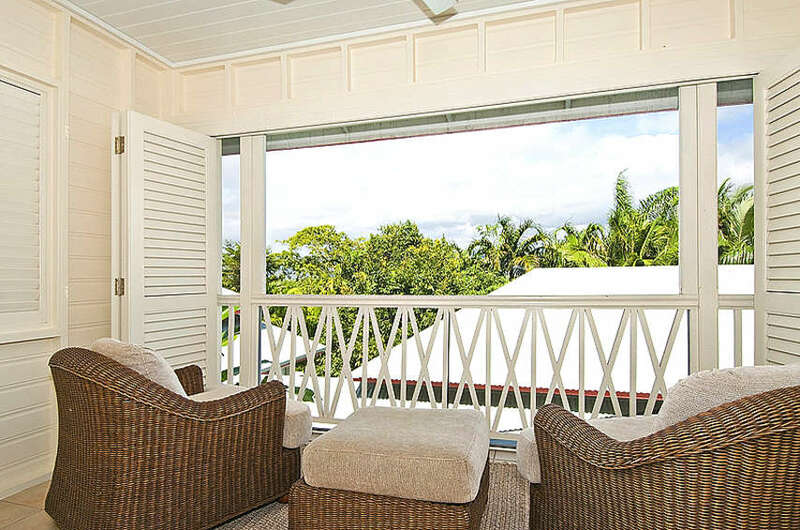 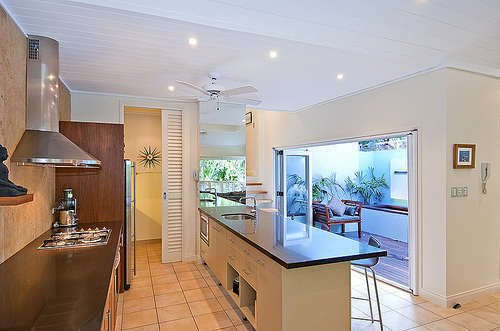 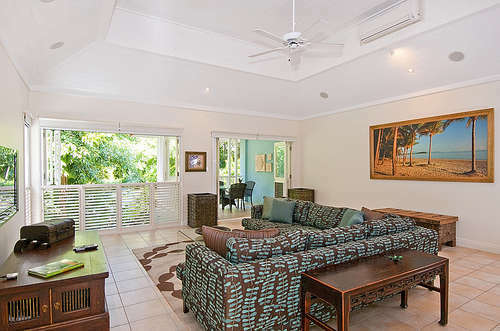 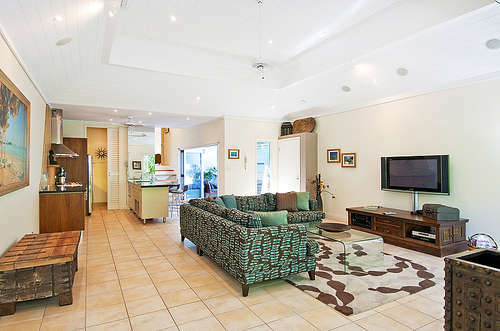 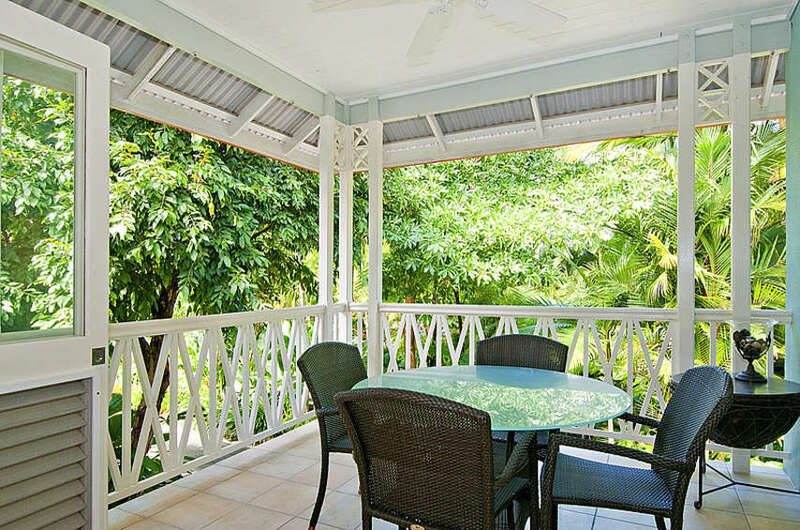 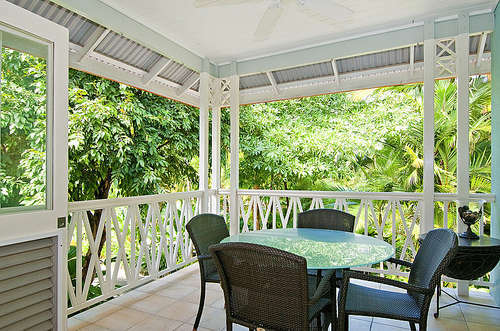 Latitude 16 is an incredibly well located and immaculately maintained gated complex of hillside townhouses on Murphy St - located within moments of Macrossan Street, the heart of Port Douglas and five mile beach. No. 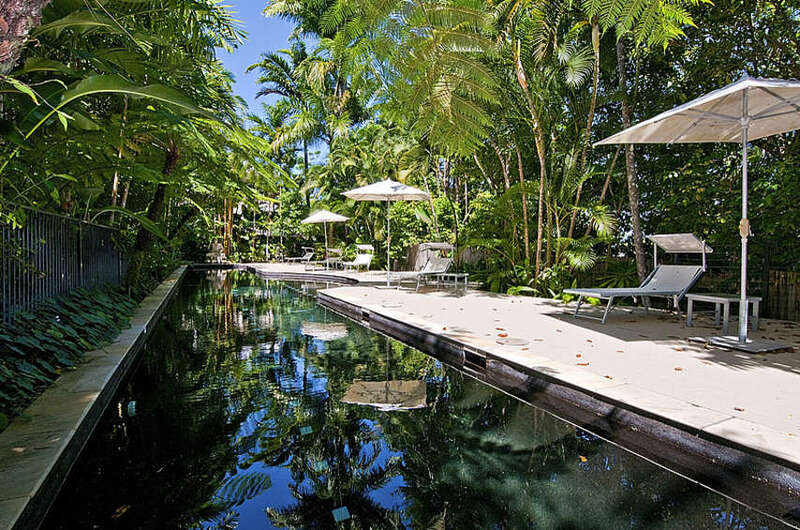 5 is without doubt one of Port's finest properties. 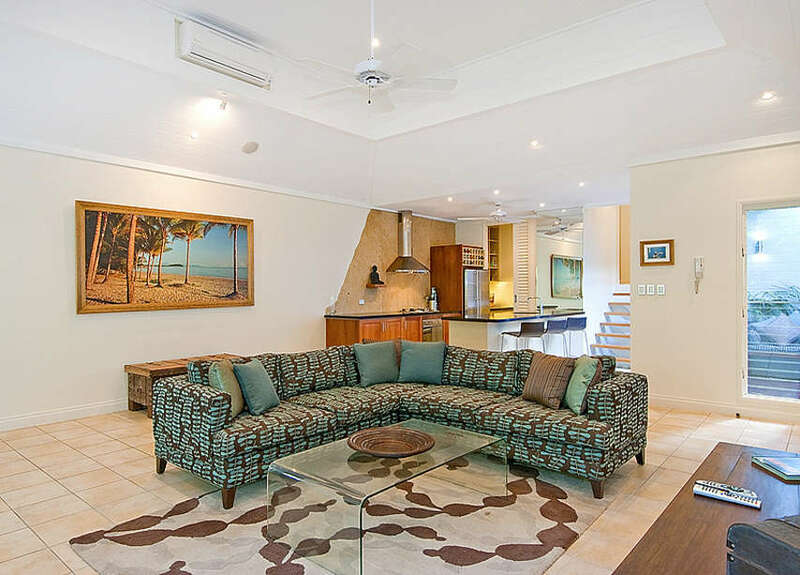 Features include three bedroom, three bathrooms and two car accommodation that makes it ideal for 3 couples, or two small families or the larger family.